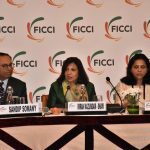 Mumbai: Honeywell (NYSE: HON) today announced the expansion of its Fulgaon manufacturing facility in Pune to meet the growing demandfor automation solutions and factory instrumentation more effectively.In line with the growth of the Indian manufacturing sector, Honeywell continues to invest in its local production capabilities by doubling the operational space of the plant to151,000 square feet.The state-of-the-art facility enablesHoneywell to provide enhanced expertise and training capabilities to customersand expand its production range. Originally built in 2014, the facility integrates advanced engineering, testing and manufacturing of equipmentfor the process industries such as refining, oil and gas, pulp and paper, power generation, chemicals, life sciences, and metals, minerals and mining. In addition, itoffersa customer integration center, thermal solutions and smart metering factories,anda HoneywellIntelligrated®demonstration center.The centerprovidesan immersive experience by letting customers interact with technologies that make manufacturing safer, more secure, comfortable and energy efficient. 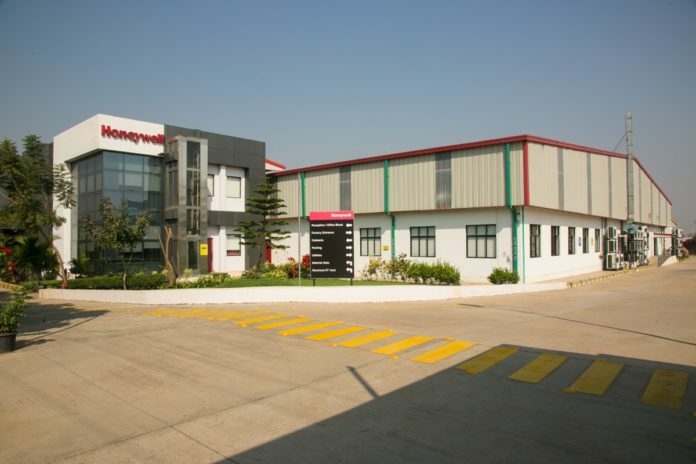 Honeywell products and solutions manufactured in Fulgaon offer precision, repeatability, and durability for industrial applications across the markets. Honeywell’s flagship product, Experion® Process Knowledge System (PKS)—a solution that integrates control and safety systems along with other crucial manufacturing processes, will be assembled at the facility. Some of the other products to be manufactured in this facility include hybrid programmable logic controllers (PLC), load computers, smart transmitters, industrial burners, gas trains, smart meters, sensors, shifters, and switches.